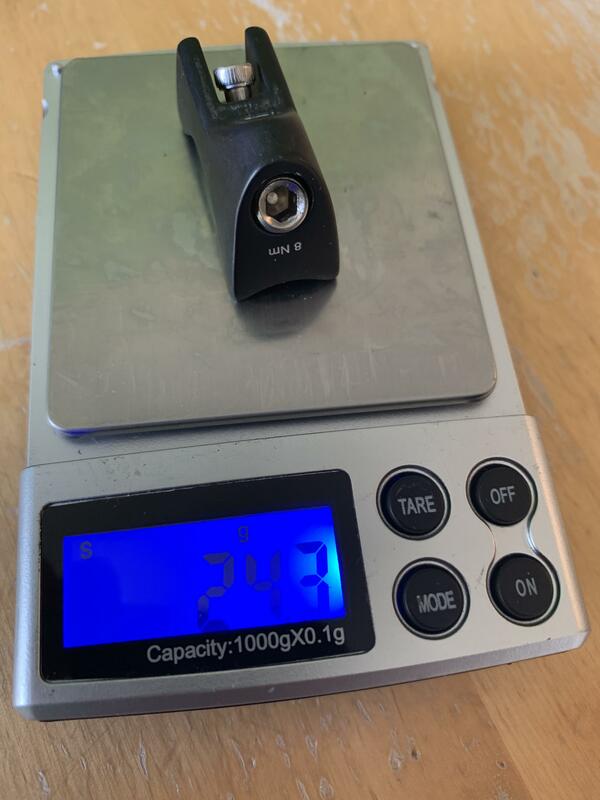 Just arrived, will be stripping it down where possible and weighing each part, am upgrading the groupset to Dura Ace and various other bits..
Full build list to follow..
Post clamp/wedge for frame (24.3g) - Can't really lighten this.. Sounds good. Do you have a weight goal / expectation? Nice — 8000 or di2? 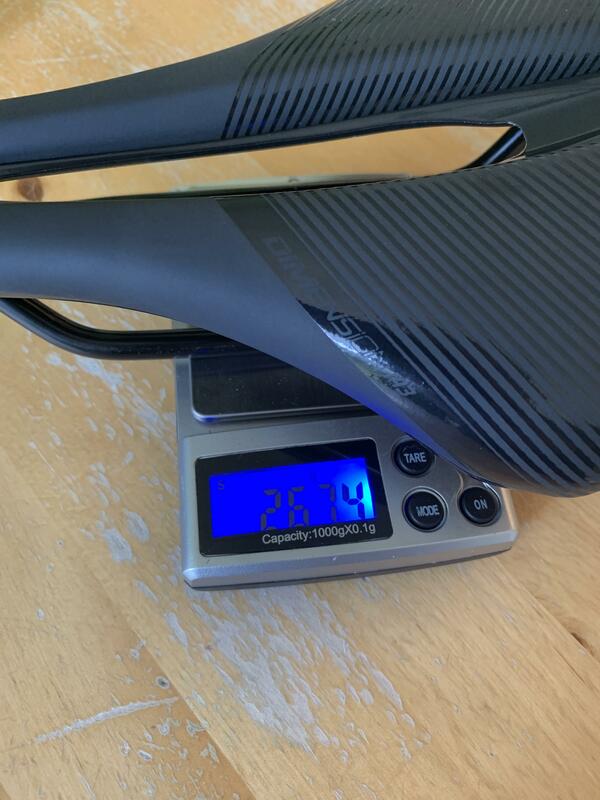 @Nathanong87: I believe so, but not tried it, be good if someone like Berk made a lightweight replacement though, the head parts are super heavy. 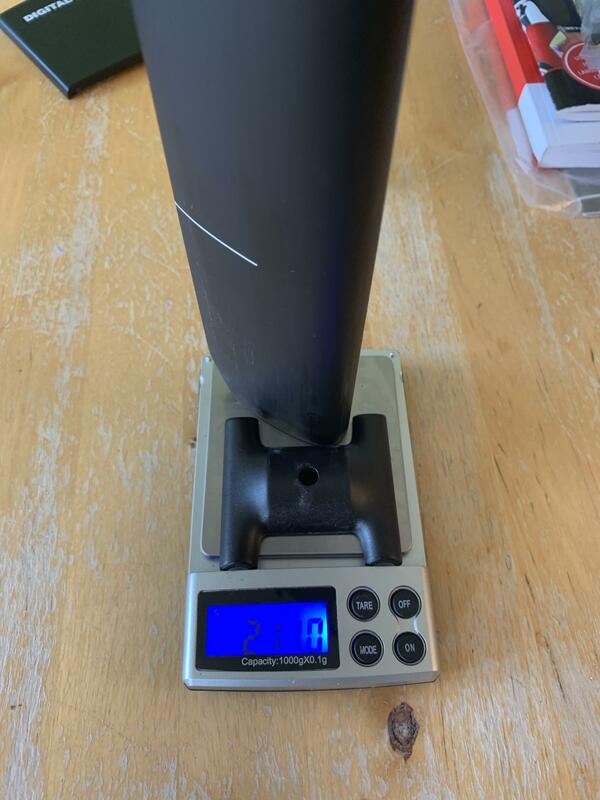 @TiCass: I want to see if I can get it to around 7.4 Kilos (with Powermeter, Aero Wheels and Wahoo) - Going to be quite difficult! I removed the stem spacers (all 41g of them!) last night to slam the stem (so that it mirrors the position within 5mm of my current bike), damn, it was a right pig to remove them, I also had to adjust the headset tension and stem bolt (which is hidden in a mass of cables halfway down the stem), I wouldn't like to do that out on the road. 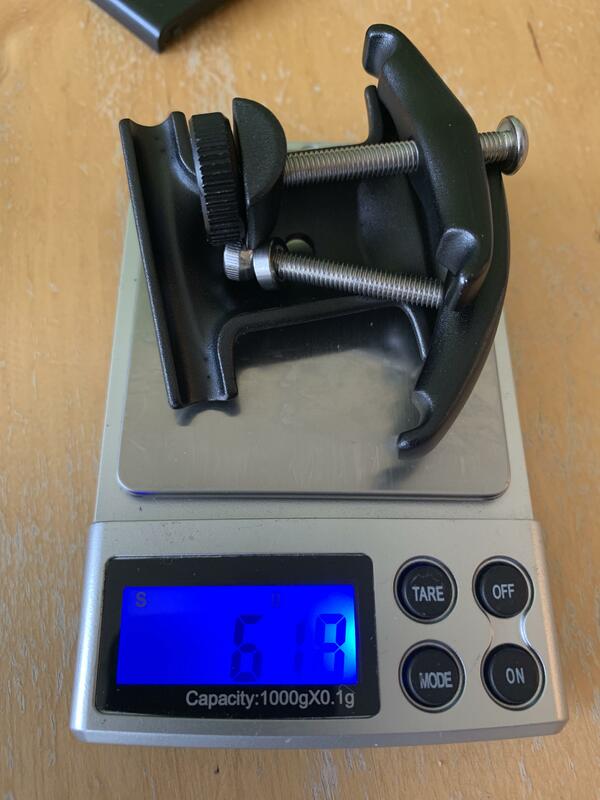 Also, the RAT axles that Cervelo use weigh 128g a pair, any lightweight alternatives out there? Ohhh this looks good. Interested in reading your views on the new saddle. Im thinking of getting that for mine. also other alternatives to stock axles are MAXLE. I believe i saved 60g on the pair. Stevec1975 - what was the weight of the OEM bike? 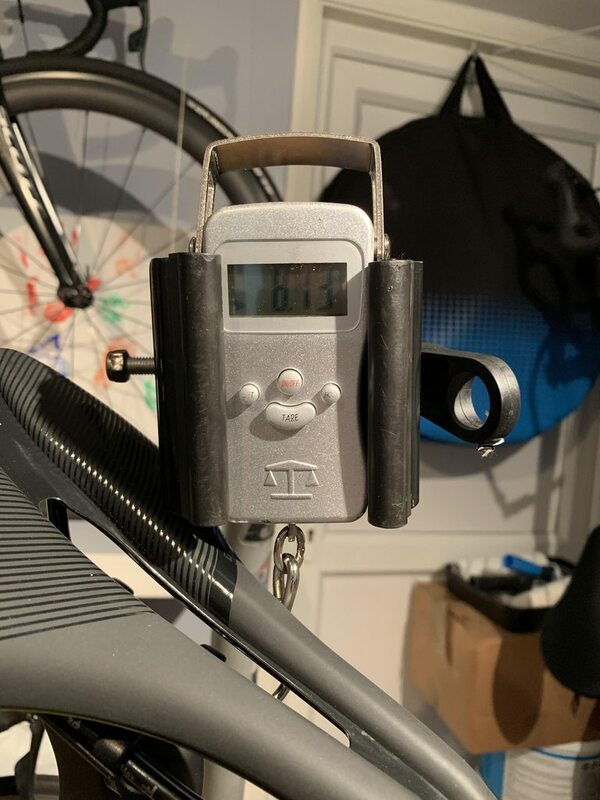 @Gary71: The bike came with upgraded wheels out of the box (Hunt 50 Carbon Aero Disc @ approx 1500g) so I don't have a full stock weight, however based on the stock wheel (DT Swiss P1800 Spline 32 Disc @ 1821g), it would have come in at approx 8.45Kg..
Current bike weight is 8.13Kg.. without pedals, Based on this, I think getting it to around 7.8Kg is just about possible. You can go lower:) at least if you start to change axles, seatpost craddles, Berk saddle..
Have you weighted the frame alone? by Naturel » Mon Feb 11, 2019 8:10 pm » in Introduce Yourself / Gallery - Please use metric weights.